NEW CONSTRUCTION FULLY FINISHED! INCREDIBLE PRICE! Bonus there is NO PROPERTY TAX FOR 5 YEARS, PST & GST INCLUDED, and a New Kitchen Appliances are included (Fridge, Stove, Dishwasher & Microwave)!! This fully finished home is a perfect opportunity to get into real estate to start building your equity. Built by Horizon Homes, "Beyond Expectations" which means building beyond normal building code standards. Ask for the building specs. 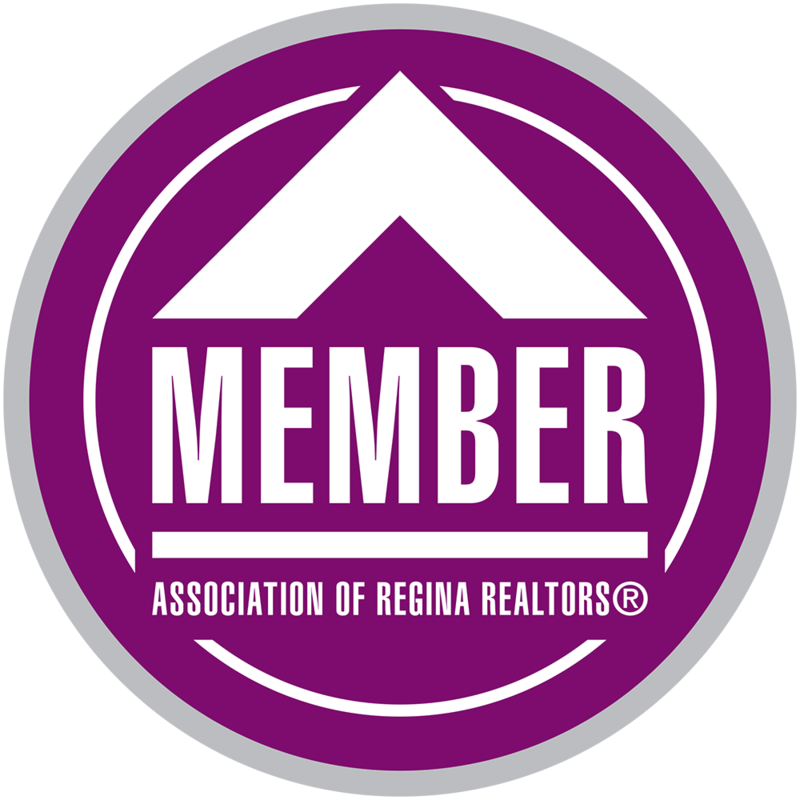 And as a Gold Member with Saskatchewan Home Warranty, they got you covered! Welcomed into the home by the foyer, which opens into 9ft ceilings showcasing the roomy floor plan. A great Living Room with large picture window, opens into the Eat in Kitchen That is enhanced by luxury Vinyl Plank Flooring. Off the kitchen & Dining area, access to the South facing Deck with Natural Gas BBQ Hook up. The Main Floor comes complete with a 2pc. Powder Room. The 2nd Floor hosts 3 Bedrooms with the Master enjoying a 4pc. Ensuite. Also, for your convenience there is 2nd floor Laundry. The Lower Level, finished, features a Family Room, 4th Bedroom, and 4pc. Bath. There will be a front drive completed just in time for you to move right in! CLICK ON MULTI MEDIA LINK FOR A FULL VIRTUAL TOUR AND CALL TO VIEW!